Our mission is to ensure each of our clients receive the highest quality of craftsmanship with each project. 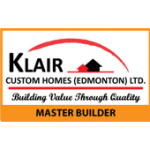 As one of Edmonton’s top framing companies we are fully equipped with the latest technology and highly trained professionals to meet all your carpentry needs. From small projects to large developments our team is prepared to handle the job. Our main focus is to provide you with efficient and cost effective building solutions. 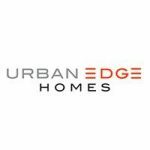 "Throughout the project we found Rise Framing team to be attentive and courteous"
"It is very enjoyable and refreshing to work with the Rise Framing staff." "Rise Framing was precise with their work and service."